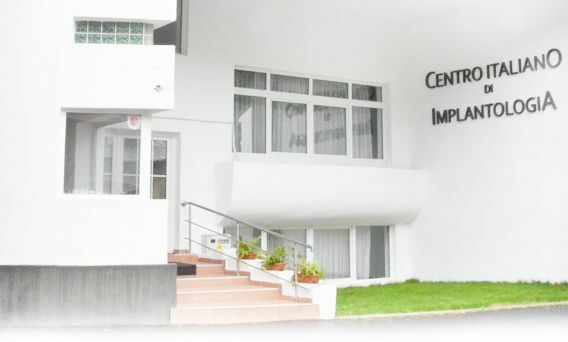 CENTRO ITALIANO DI IMPLANTOLOGIA in Bucharest is a modern dental clinic that uses only latest techniques and modern equipment in order to provide high-quality dental treatment for you. Stavropoleos Church - small church built in 1724. It is beutiful from the inside and from the outside. The Parliament Palace - famous Soviet-style building. It is the second largest building in Europe. The Old Court - the oldest part of Bucharest. He graduated University Titu Maiorescu Bucharest in 2008. 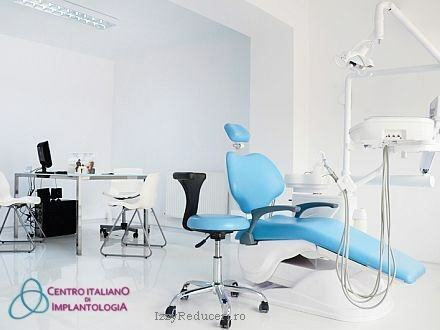 In clinic he is specialist in Dental Implantology and surgery and he is Administrator of Centro Italiano di Implantology. 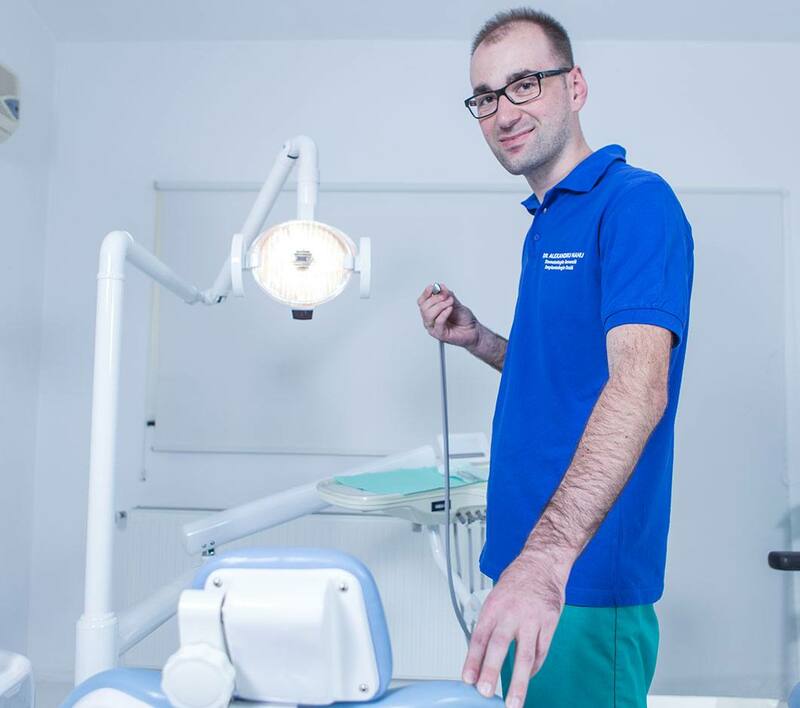 He graduated Faculty of Dentistry and Pharmacy Carol Davila, Bucharest in 2011. 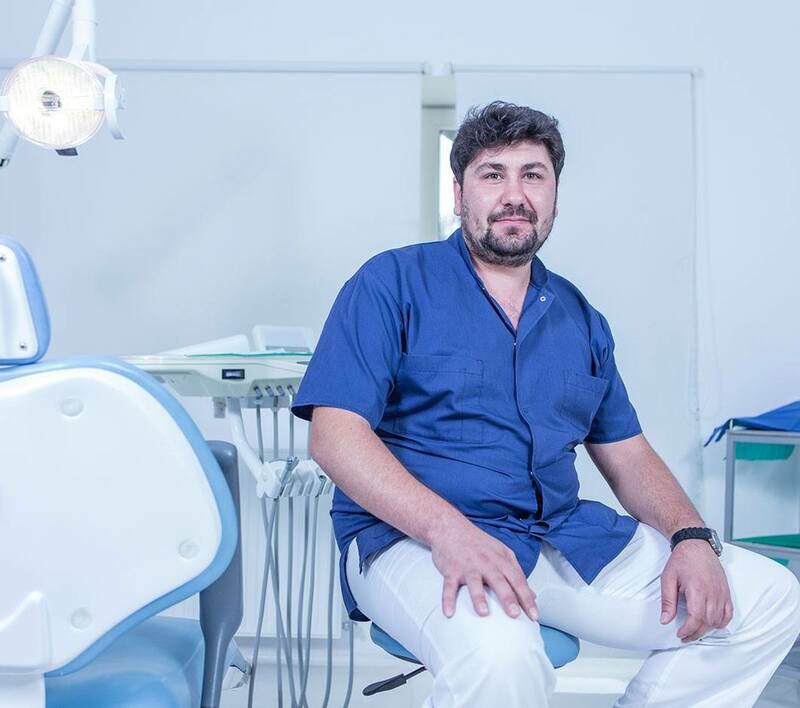 In clinic he is specialist of Dental Implantology and surgery. He graduated University Titu Maiorescu Bucharest in 2009. 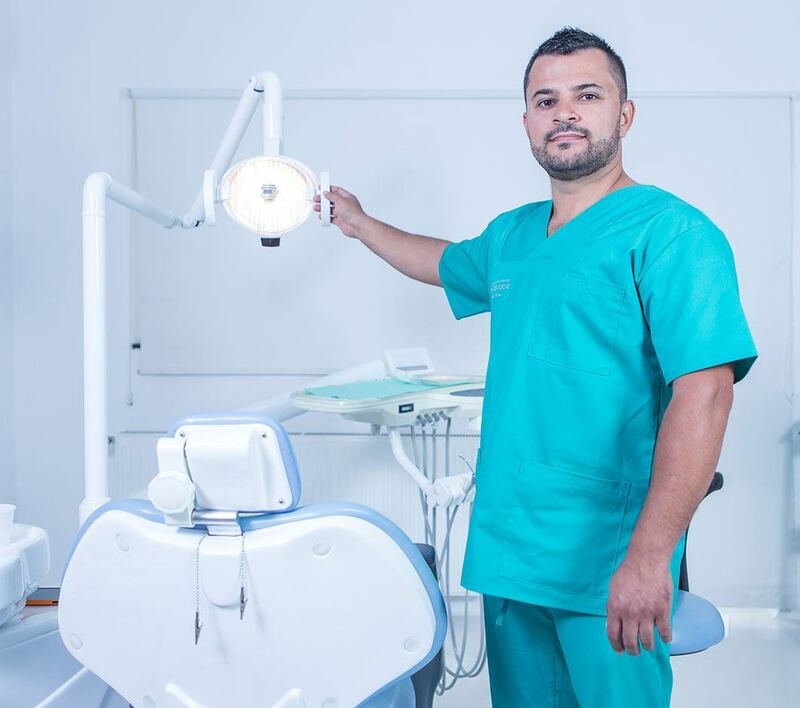 He specializes in Dental Implantology and Dental surgery. He is also an Administrator Centro Italiano di Implantology. High standard dental clinic. The process of implants instalation went very fast and smooth. When everything was over I could not believe it. Very professional and attentive staff. I will come back.